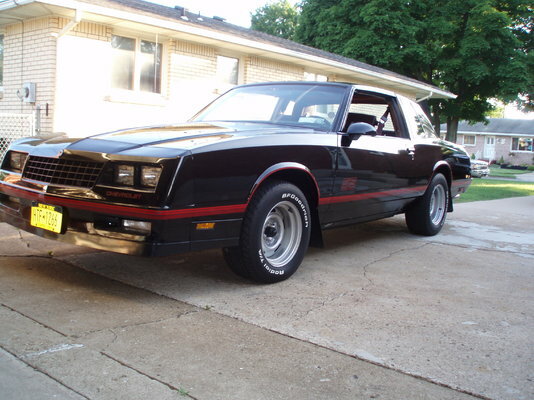 I have 245-60r-15's in all 4 corners on my 88 Super Sport. Mounted to a 15 x 8 Rally with 4.0 back space. Only slight rub on the sway bar in front at full lock. 235/60/15 on all four corners here. How low are you going with the ride height? the 60's are +/-26" tall simular to the stock 195/75/14's & 215/65/15's, are more forgiving with the lower height. The 70's being taller may rub up front depending on the ride height. I am going with 215/65/15. on front 235/70/15 rear 27.4 in high . Was told I can go up to 28in on rear. 215/65R15 front and 275/60R15 rear.